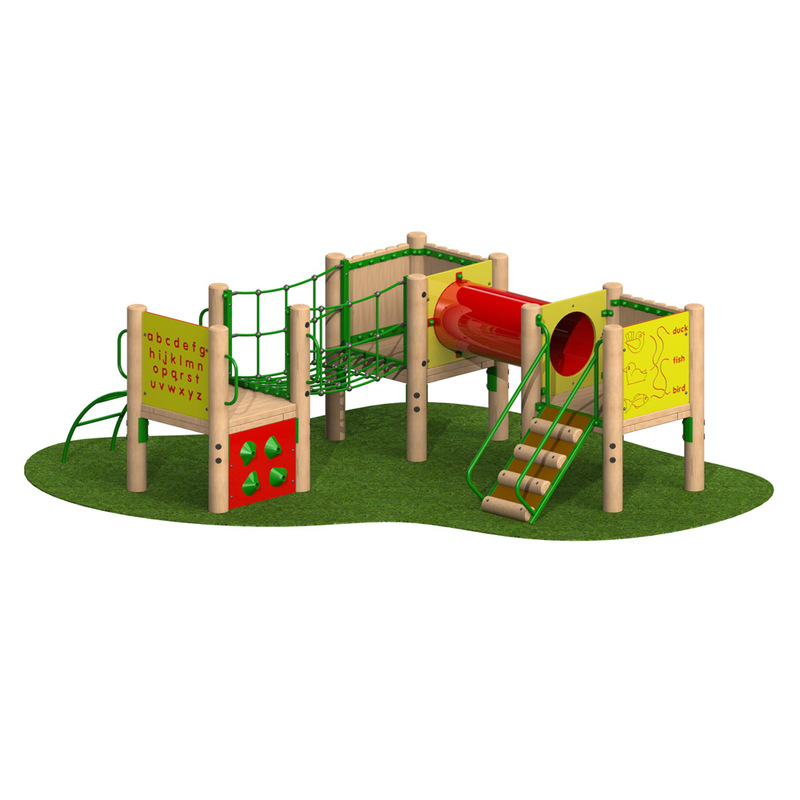 Playscape Playgrounds design, install, maintain and inspect playgrounds for schools, nurseries, and councils throughout the UK. 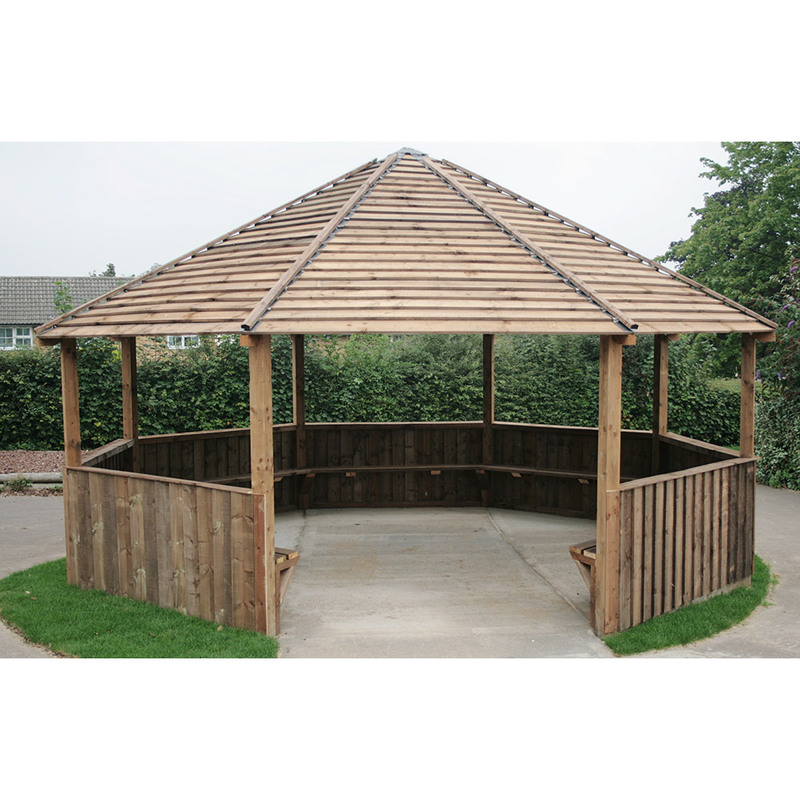 We also construct outdoor classrooms, playground accessories and also sell garden play equipment. 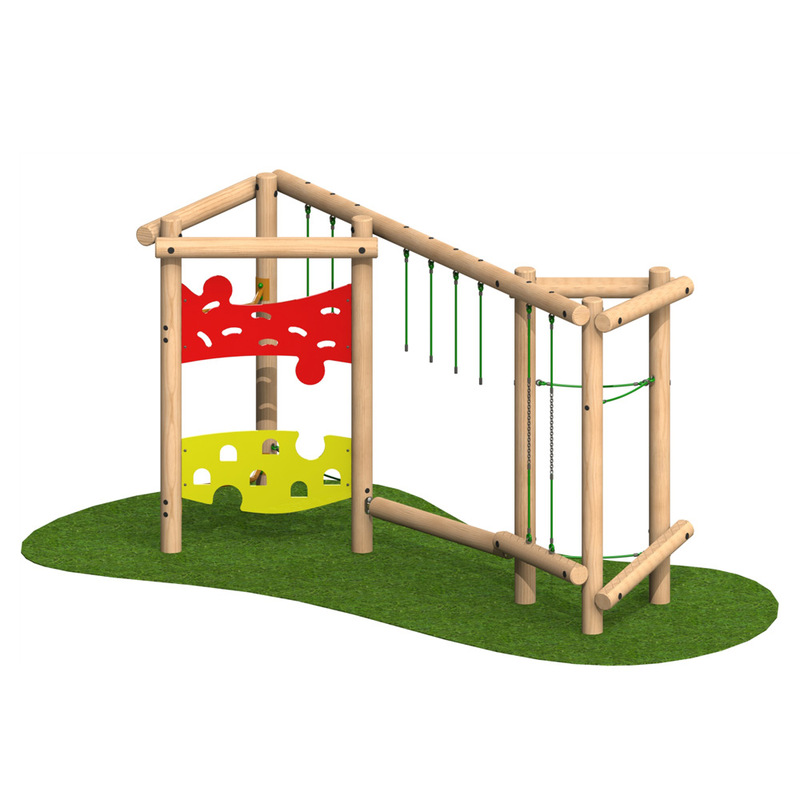 "Playscape have created new play areas in our early years garden that encourage children to play together and use their imaginations. Lewis listened to our ideas and used these to develop exciting pieces of play equipment, using parts of our original structure. The children are really enjoying their new areas!" 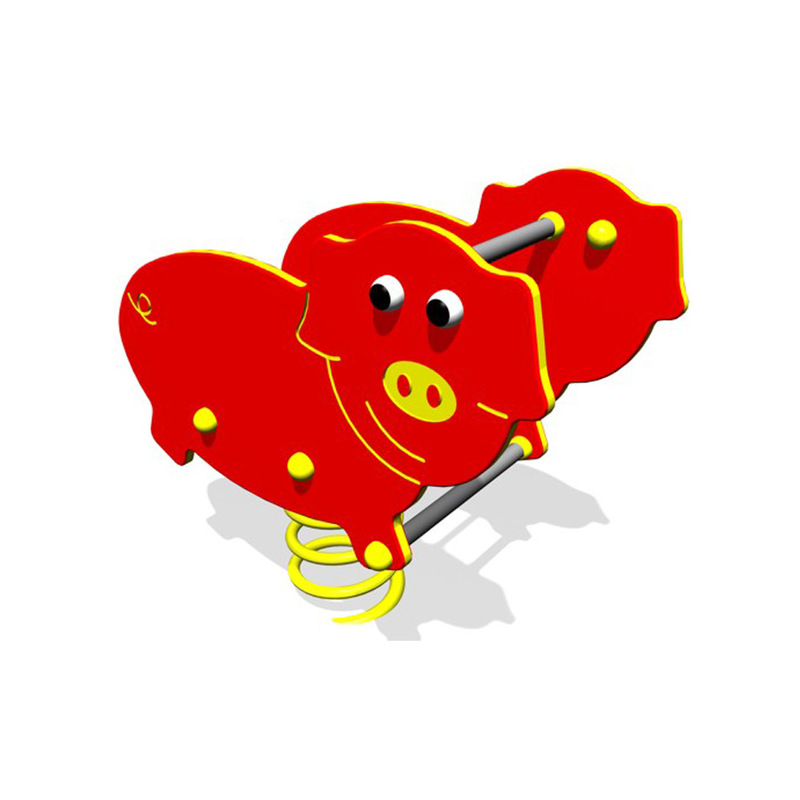 "Playscape have completed a number of playground installations at Gaddesby Primary School. They always provide a professional service and carry out work to an excellent standard." "Lewis has always been incredibly helpful whatever it is we have asked him to do, from small playground repairs to larger projects. Work has always been carried out promptly and to a very high standard. 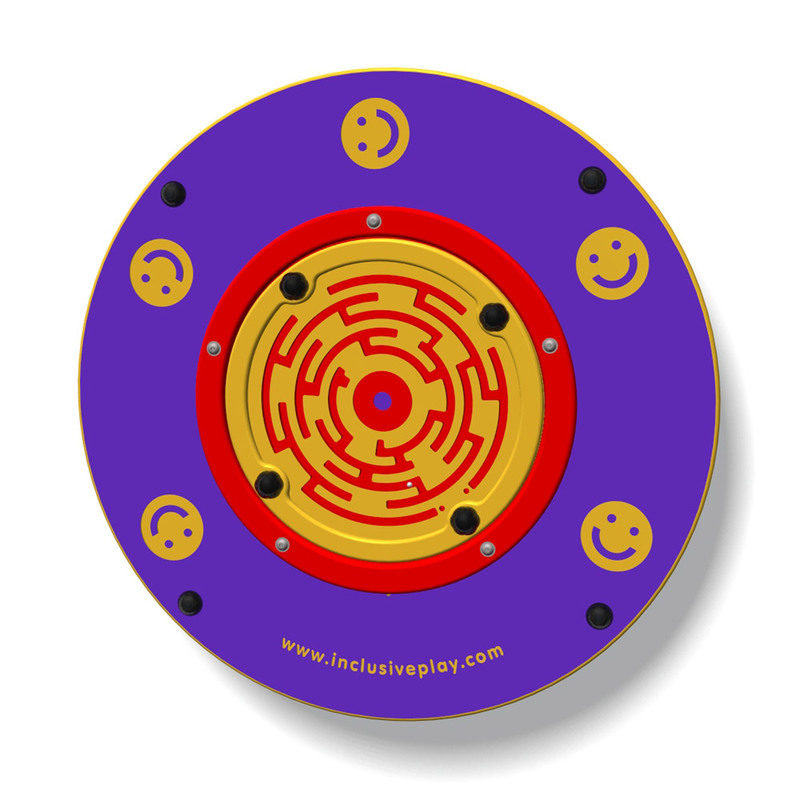 I would have no hesitation in using Playscape Playgrounds for any of our future work." 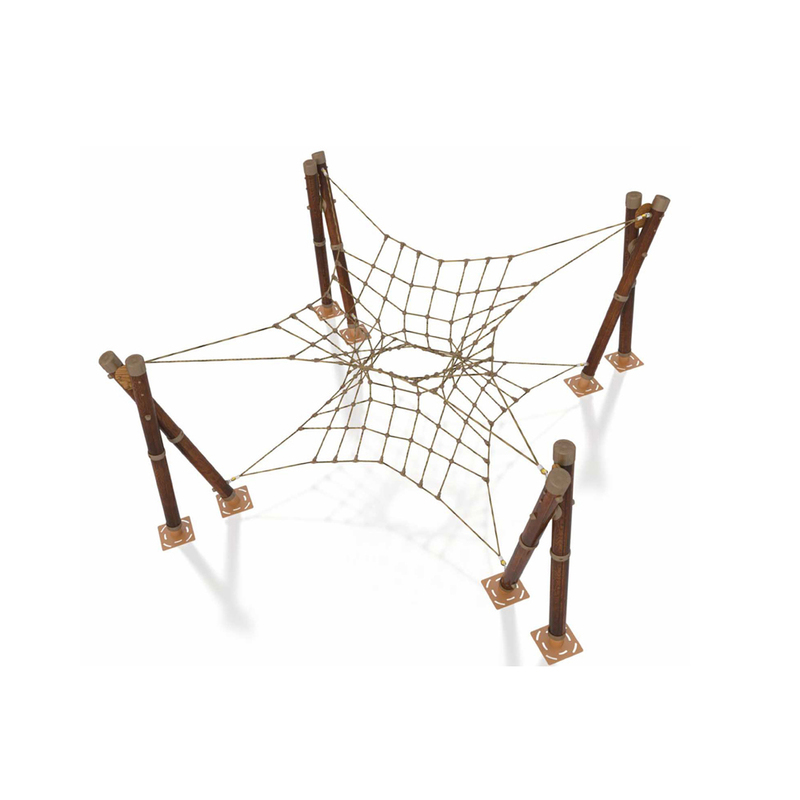 As a family run company based in Rutland, England's smallest county, we are perfectly positioned near major transport routes to cater for your playground requirements. 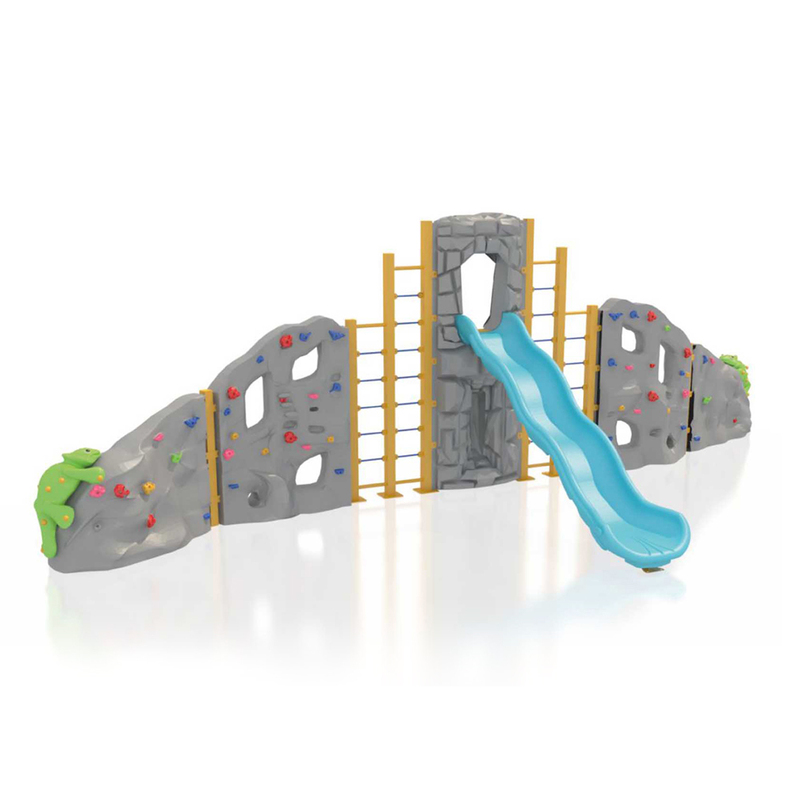 Playscape Playgrounds was born out of the enjoyment our own children experience when playing outside. 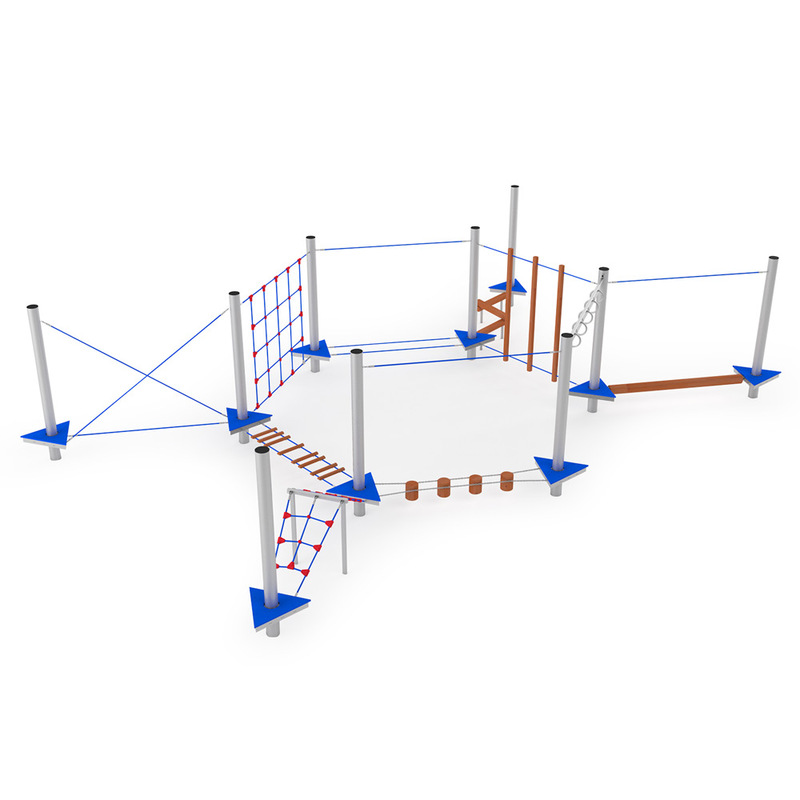 The Playscape team can deliver an end-to-end solution from consultation through to designing, surfacing, installing and inspecting your playground. All installations are completed by an RPII approved post installation inspection and certification for your peace of mind. 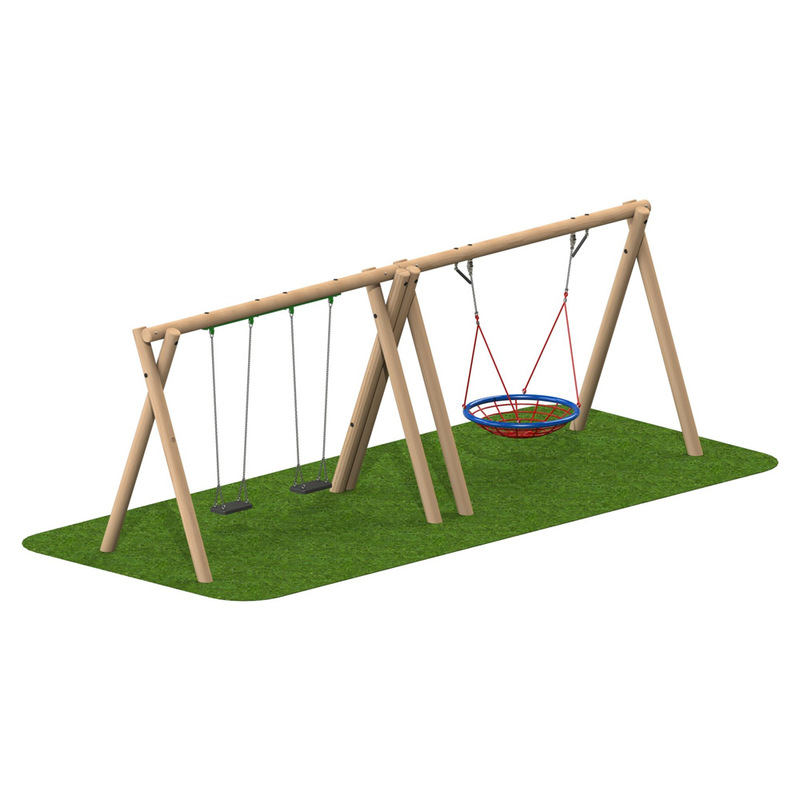 Whether you want to deliver a playground which inspires children to achieve learning outcomes across the curriculum, encourage friendly play at break times or you have a big open space for the public to enjoy, Playscape Playgrounds can design a playground specifically for your children and within your budget. 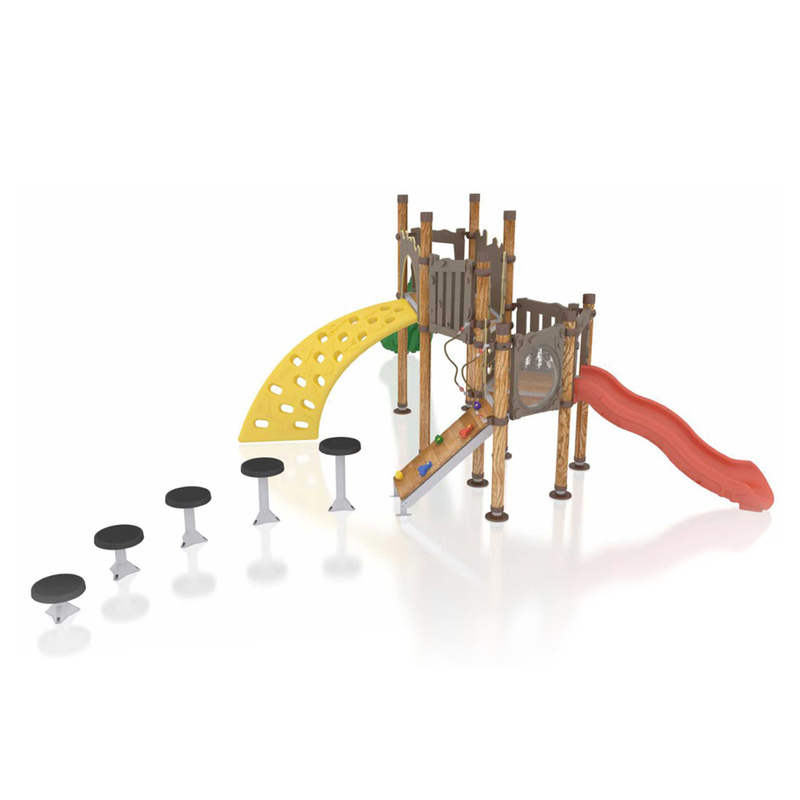 Playscape are RPII certified to carry out Operational (quarterly/monthly) outdoor playground inspections. For additional safety our fitting teams are all DBS checked and are used to working with inquisitive children. This means they know and understand how to act professionally and courteously when children are nearby.